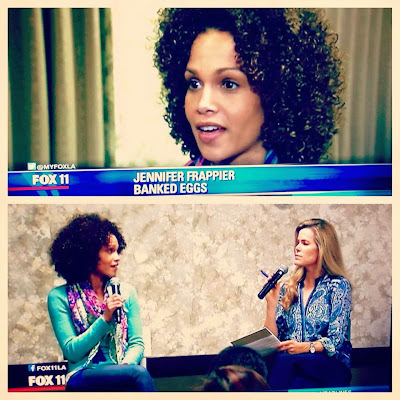 I'm happy to share that I was a part of an egg freezing discussion with Egg Banxx and Fox11 this week. Notice the title under my name this time. 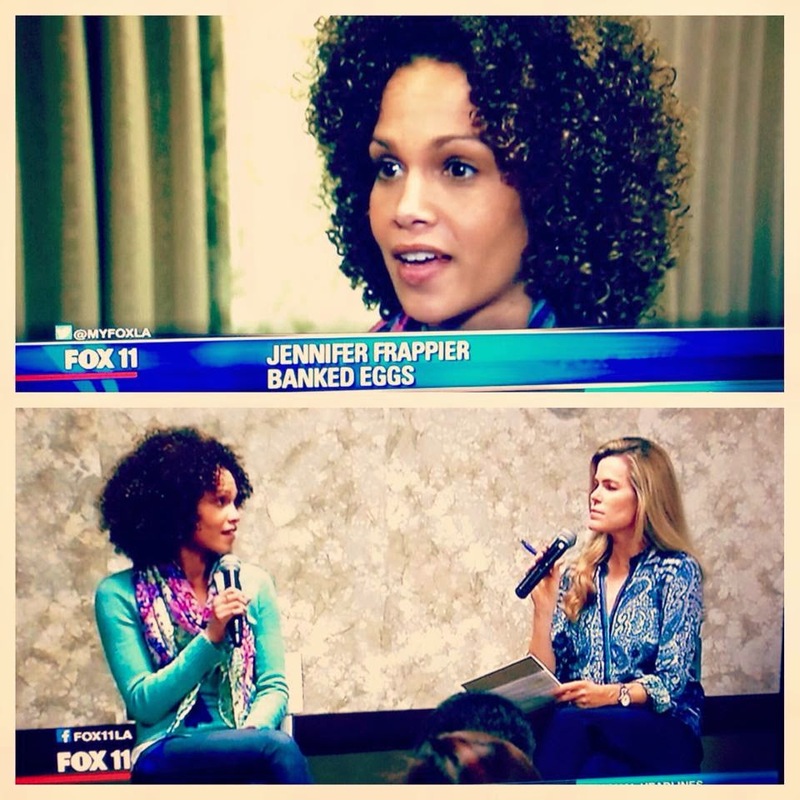 My eggs aren't just frozen, they're banked. Click here to watch the clip.